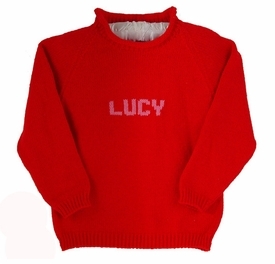 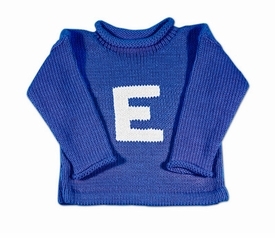 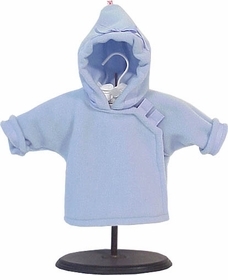 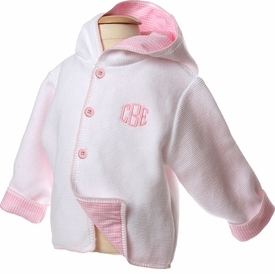 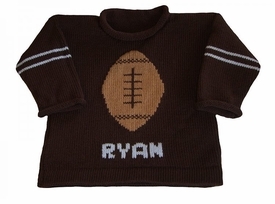 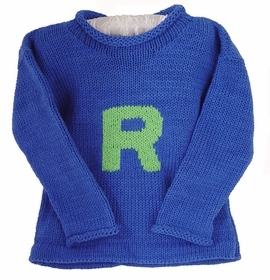 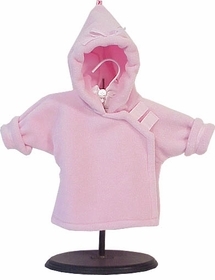 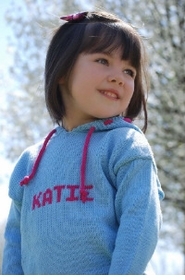 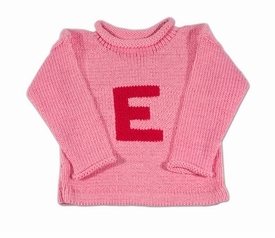 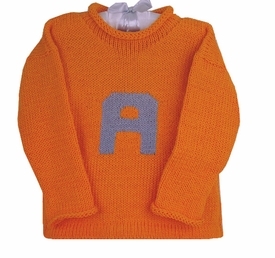 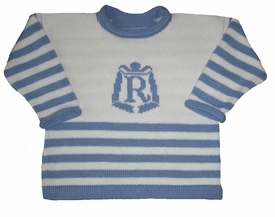 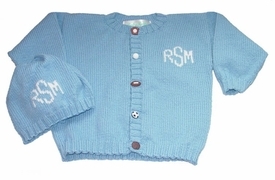 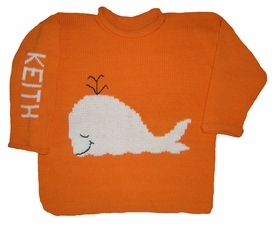 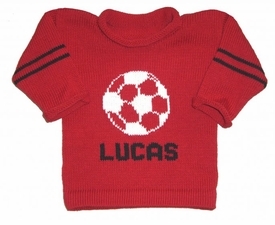 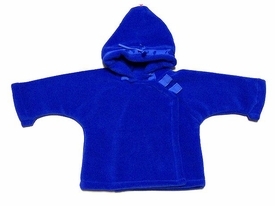 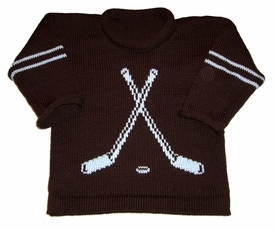 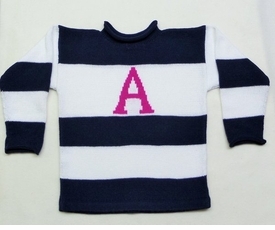 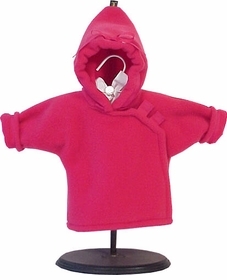 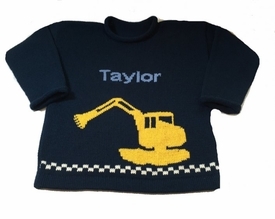 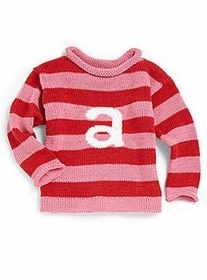 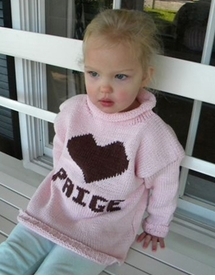 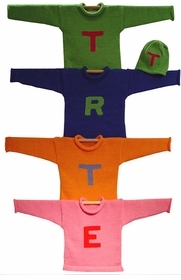 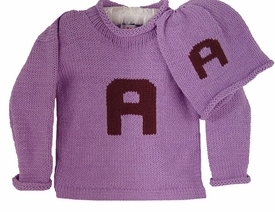 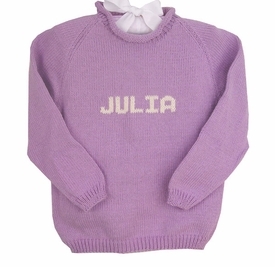 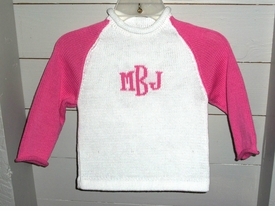 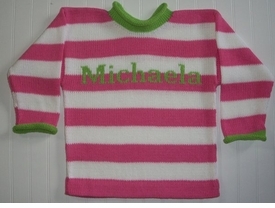 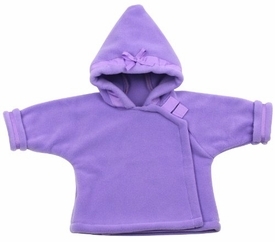 Finding an adorable sweater for your baby's first winter or toddler days at the park is fun when you can customize it to be however you like, any color, any style adding a special personalized touch. 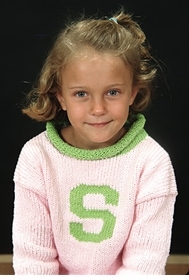 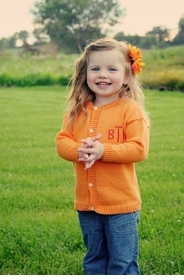 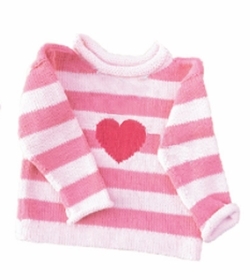 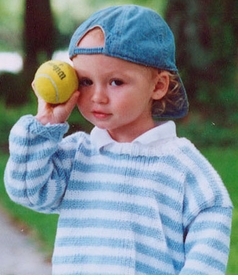 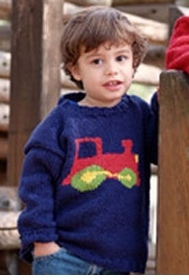 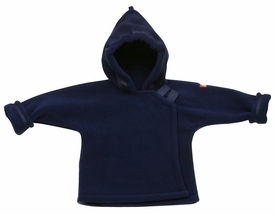 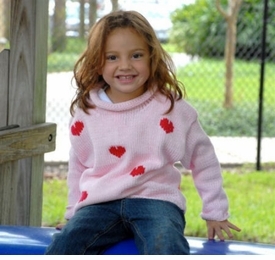 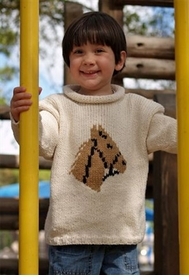 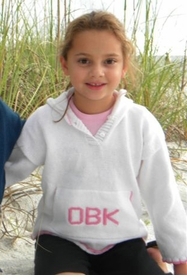 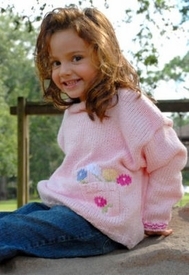 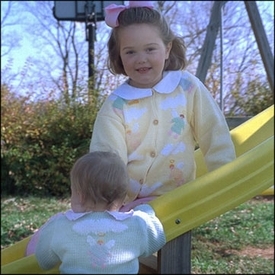 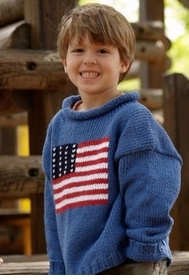 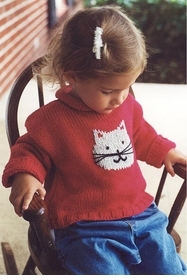 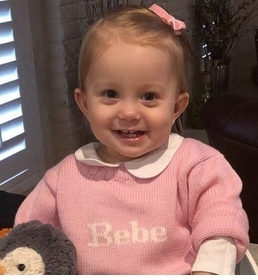 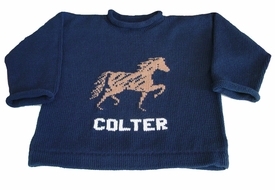 Perfect for a cold winter's day or cool breeze on a summer's night -- sweaters will keep your child warm and are a great way to accessorize an outfit. 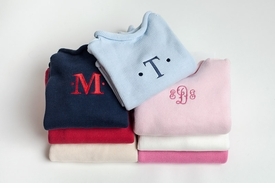 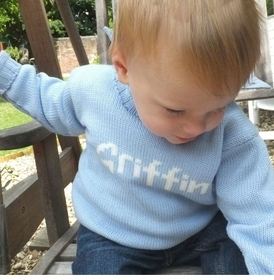 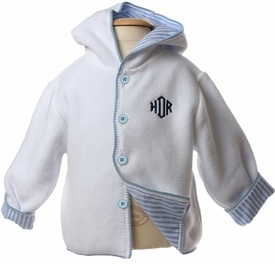 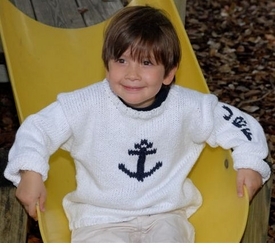 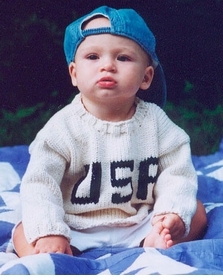 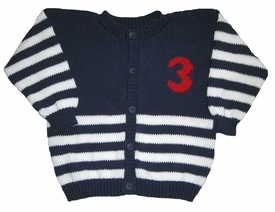 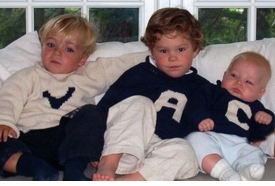 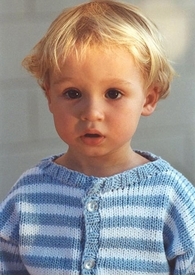 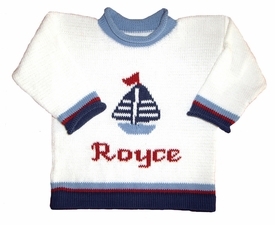 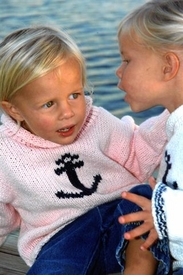 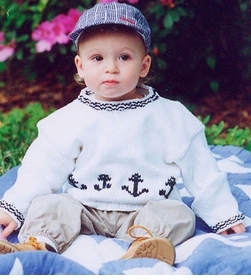 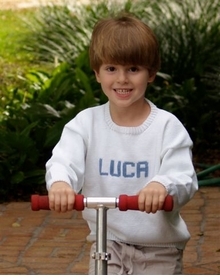 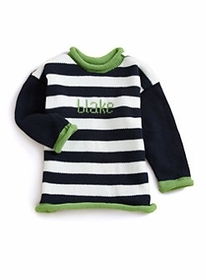 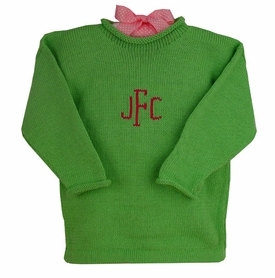 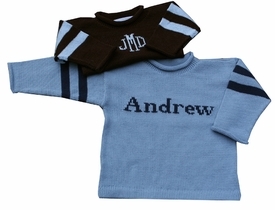 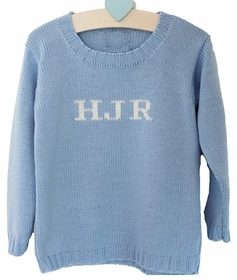 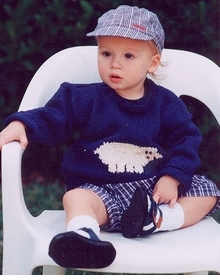 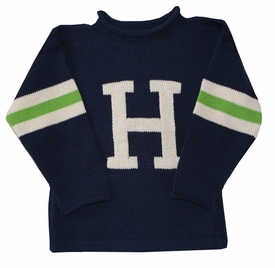 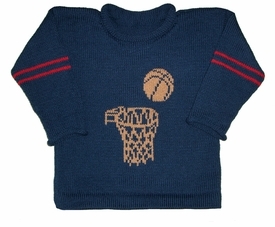 Select from our adorable baby sweater collection featuring personalized sweaters, hand embroidered sweaters, soft pima cotton and luxurious baby cashmere for this must have item for your little boy or girl.